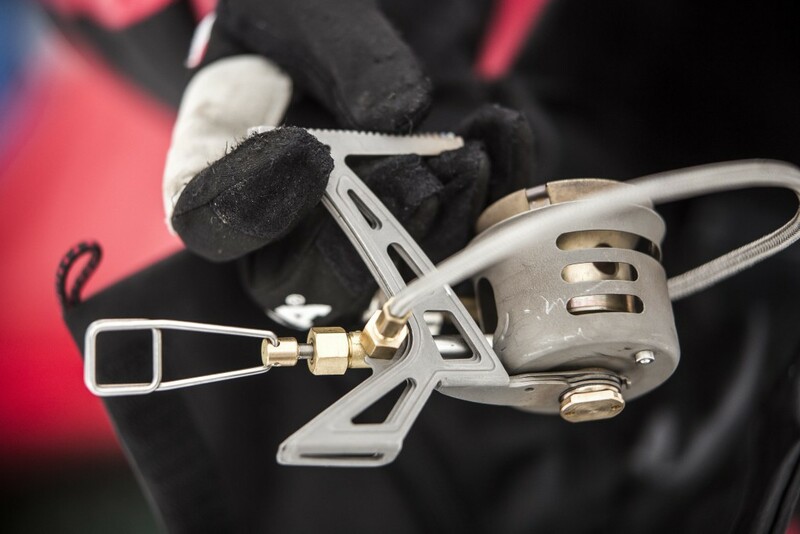 The OmniLite Ti is smaller and lighter than OmniFuel. 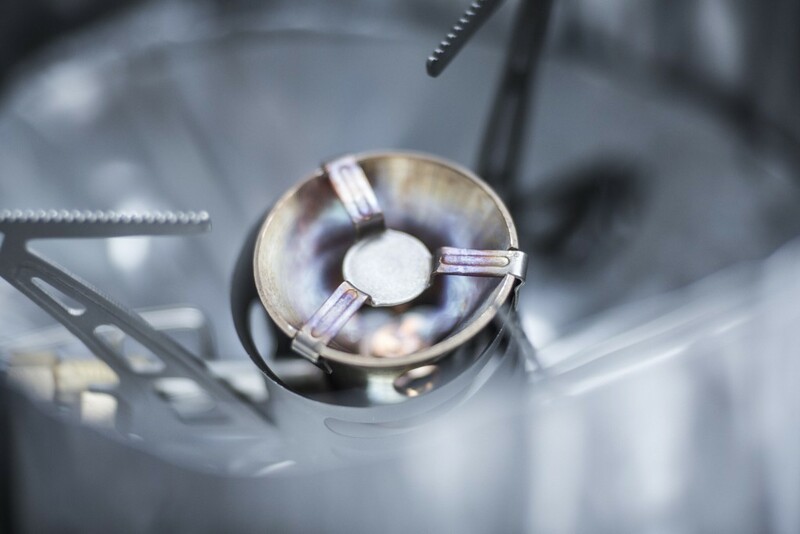 The body of the stove is made of titanium. The Primus OmniLite can be used all year round. It is powerful, stable, reliable and robust. Boiling time of 1 liter of water in 2.40 minutes after pre-heating. 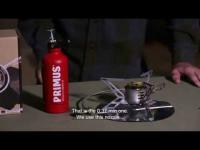 By using the Primus pot with optimized performance will be maximum and will reduce fuel consumption. The Primus OmniLite Ti operated on gas, gasoline C, petrol, diesel, oil, paraffin, and kerosene. 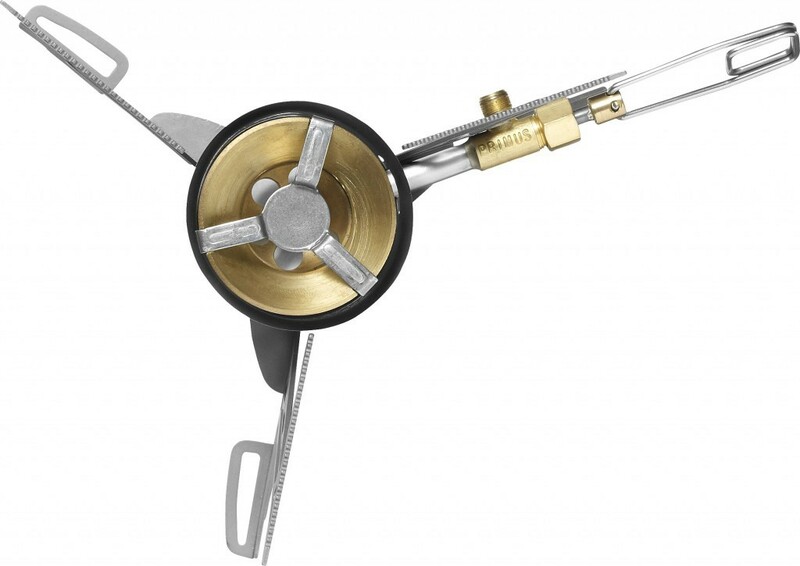 The flame adjustment is precise thanks to the valve located near the burner (easy to handle with gloves).